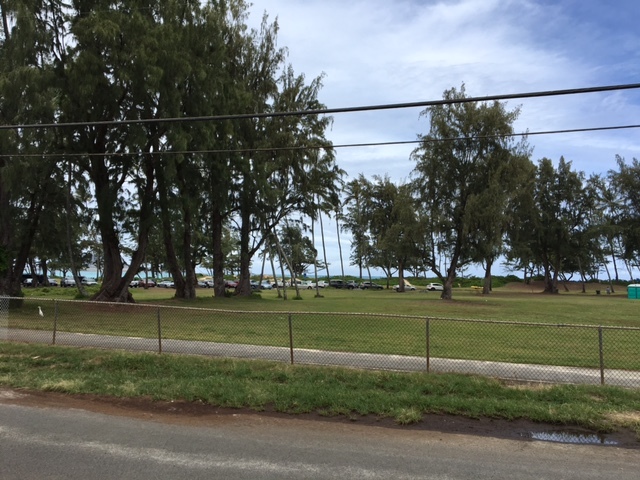 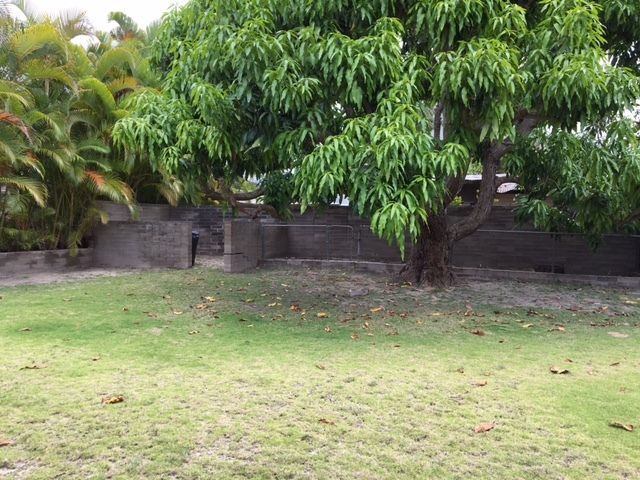 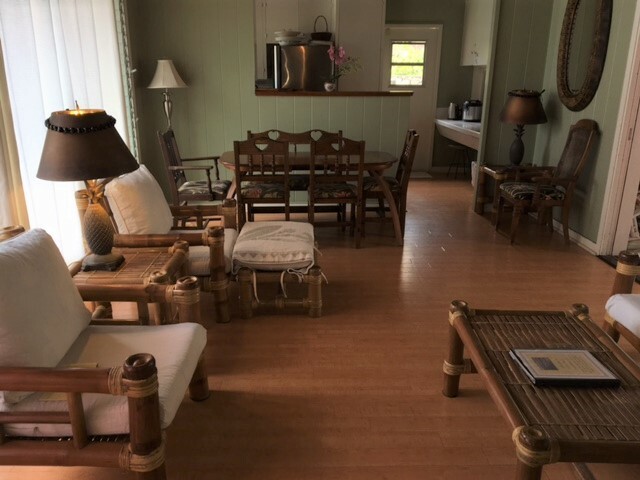 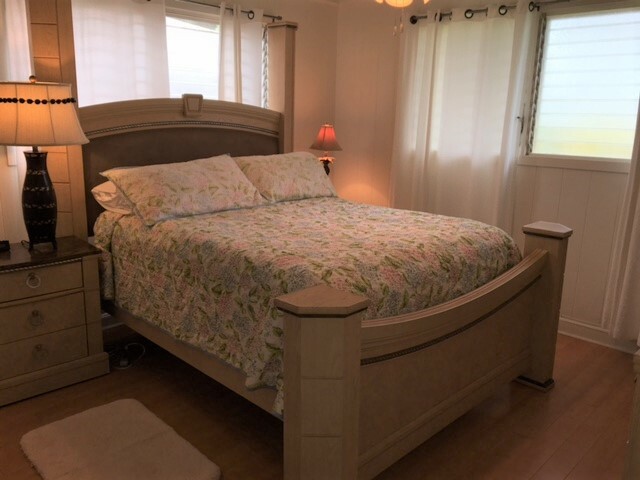 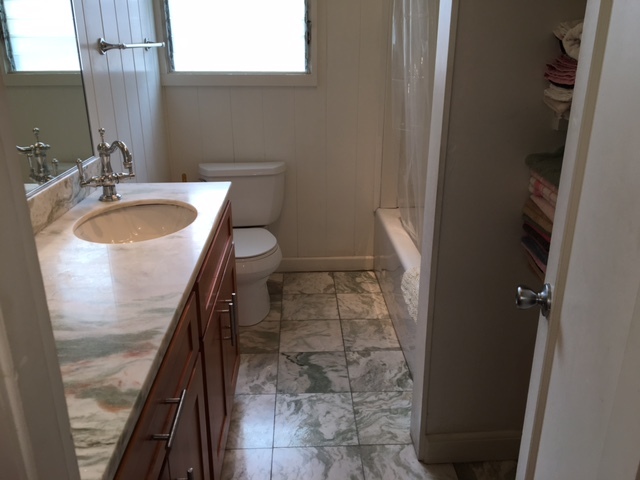 Three bedroom and two bath home overlooking Kailua Beach Park and the ocean. 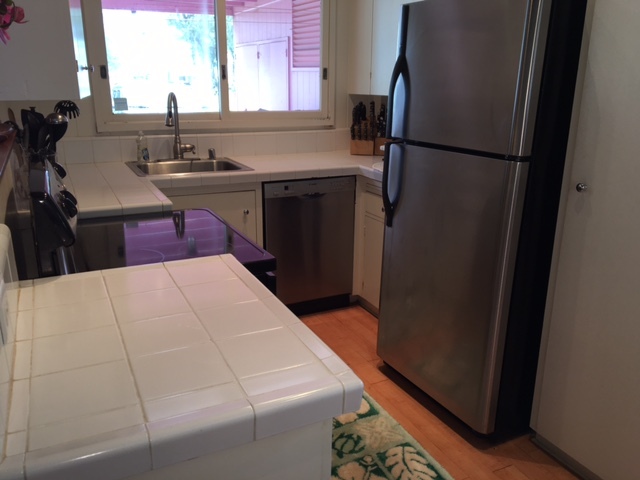 This home has park and ocean views, and is approximately 100 yards from the sand and surf. 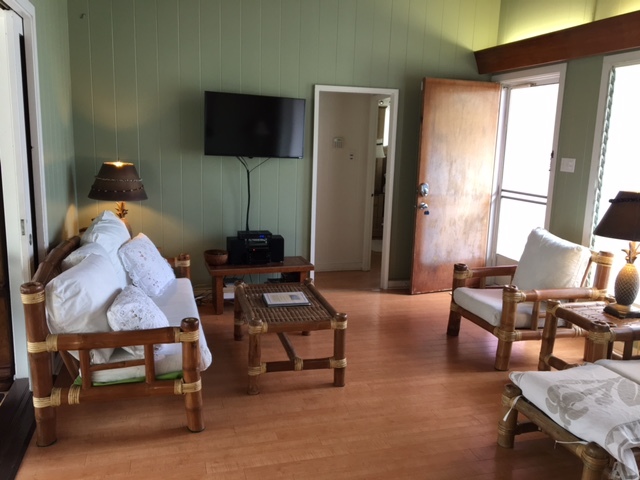 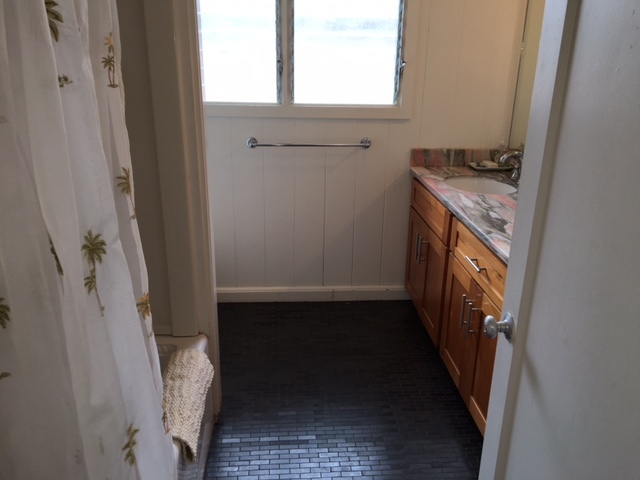 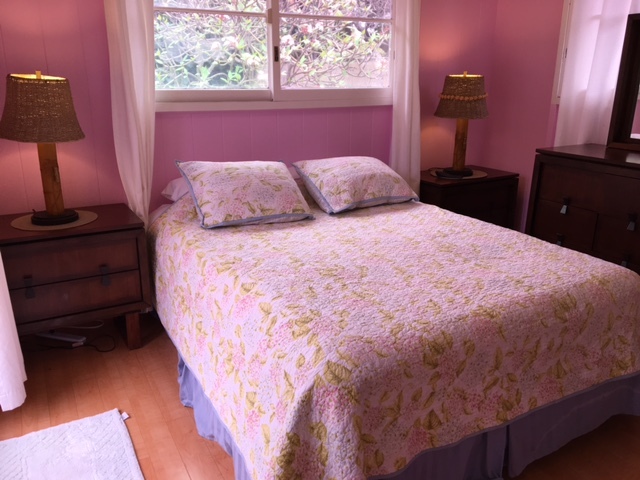 Amenities include a full kitchen, dishwasher, cable TV, wifi, phone, lanai, washer, and dryer. 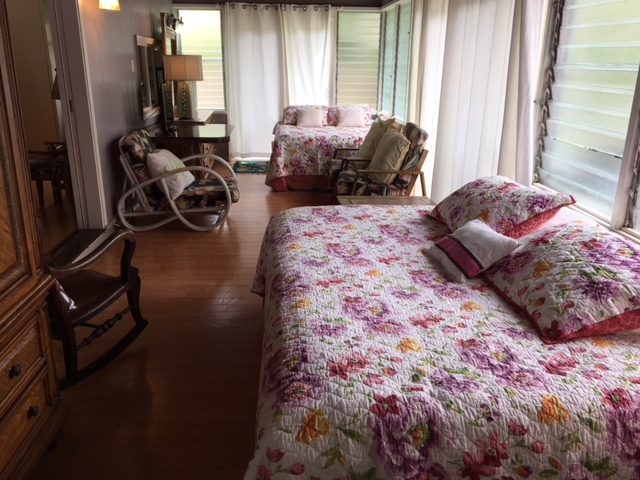 This house has three queen beds. 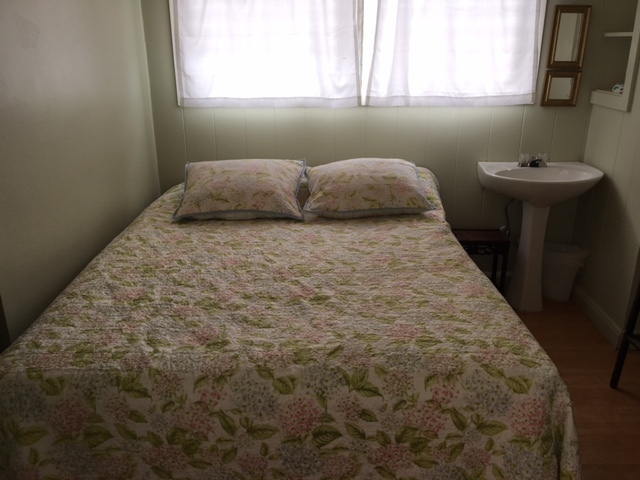 Sleeps 6 people. 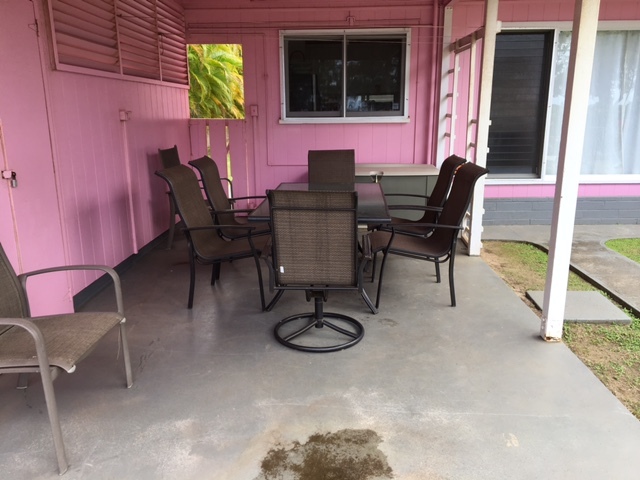 This property has a $200.00 cleaning fee.